In previous posts, I have attacked the more irrational excesses of the No campaign in the Scottish independence referendum. Now I will address a major weakness on the Yes side. The SNP's position is that an independent Scotland should have a full currency union with the rest of the UK (rUK). The two countries would share the Bank of England as their central bank. 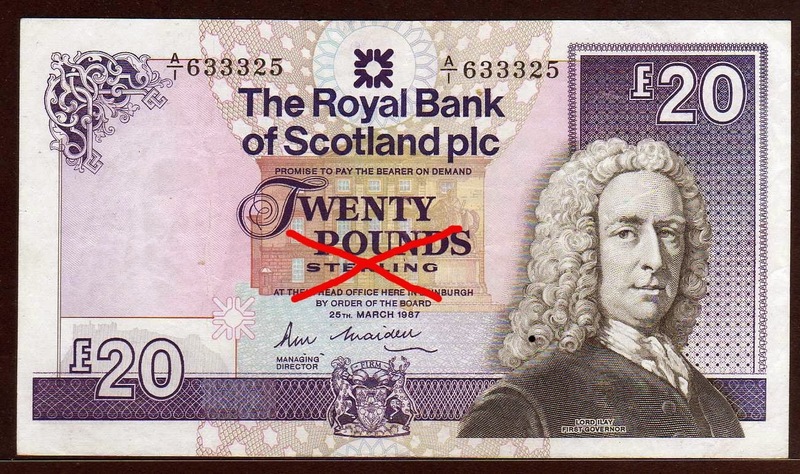 All public and private Scottish transactions would be carried out using the pound sterling. For citizens of a newly independent Scotland, prices, salaries and bank accounts would continue exactly as they did before. The SNP refers to this concept as the Sterling Area. Unfortunately for the SNP, the Sterling Area has been comprehensively rejected by the British political establishment. In a speech on 13 February, Chancellor George Osborne said very clearly that rUK would not enter a currency union with an independent Scotland. The banknotes would need some slight modification. 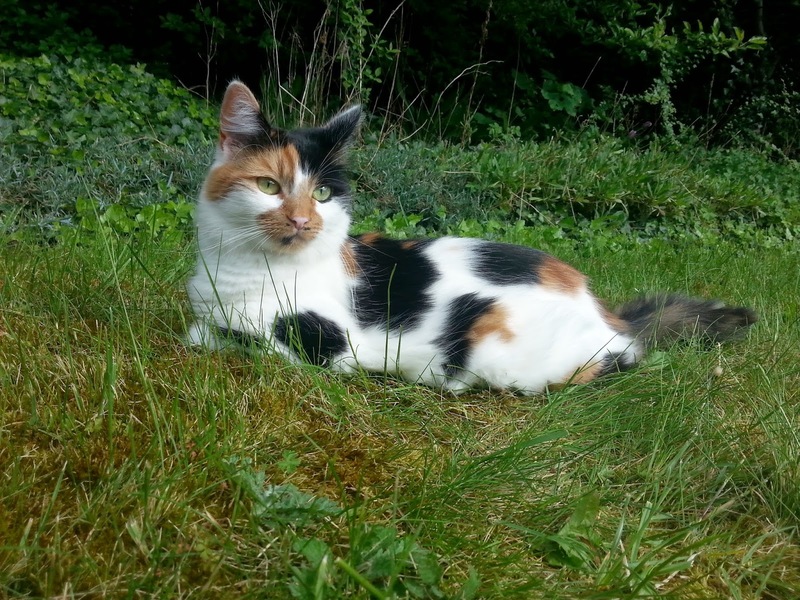 Belle is gracing the back garden with her regal presence. 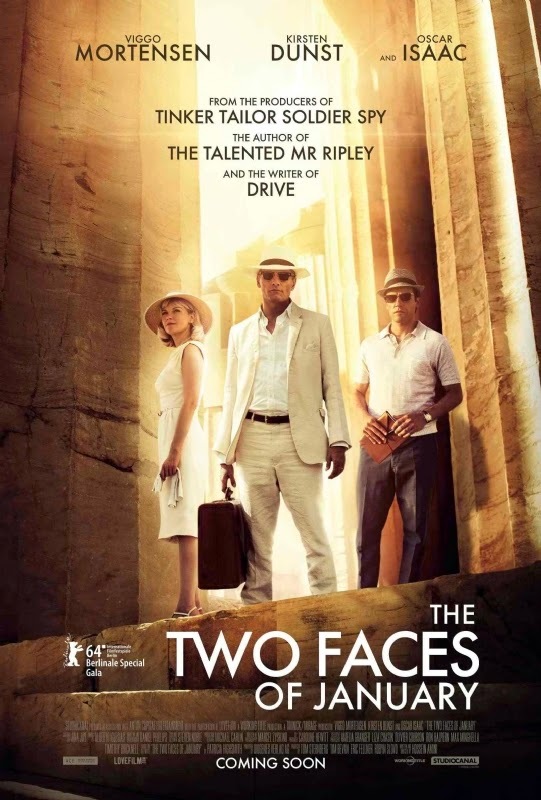 The Two Faces of January is an elegant thriller set in Greece in 1962, centred on a trio of American visitors. A rich banker named Chester McFarland (played by Viggo Mortensen) is touring Greece with his much younger wife Colette (Kirsten Dunst). They meet a young man named Rydal (Oscar Isaac) who scrapes a living as a tour guide and petty fraudster. 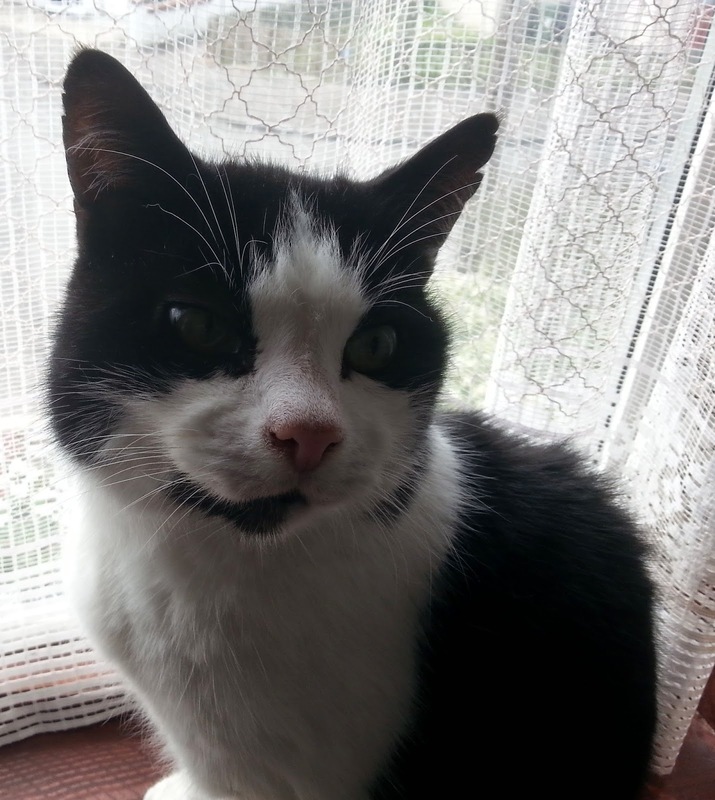 Rydal befriends the couple, and is able to make himself useful to them, but is clearly attracted to Colette. After a sudden confrontation with his enemies, Chester decides he and his wife must go into hiding, and Rydal agrees to help them. The stage is set for escalating tension and mistrust between the three protagonists, in a film which cheerfully plays with motifs from Greek mythology. Here I am, now entertain me. 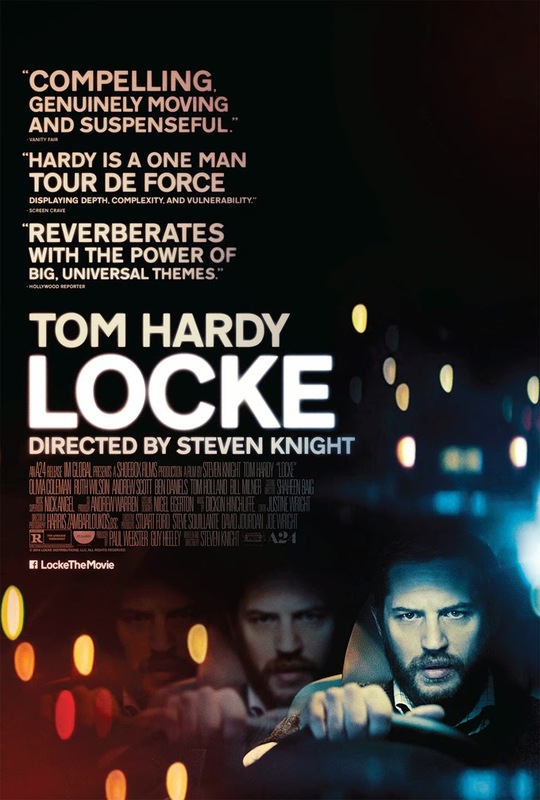 In Locke, Tom Hardy plays the eponymous Ivan Locke. He is a solid man, a successful construction engineer and devoted husband and father. The foundations for a gigantic building will be poured at dawn the next day. 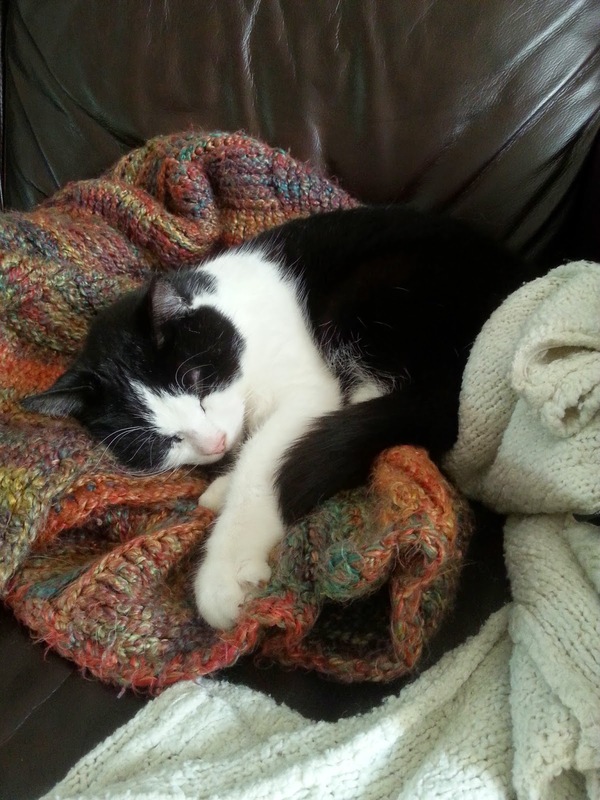 Locke is in charge of the building site, and a few final checks remain to be done. After he is finished, his family expects him home to watch a football match with his two young sons. Locke makes a decision which will turn his entire life upside down. Instead of finishing his work and going home, he gets in his car and begins driving from Birmingham to London. He feels he has a personal obligation there which is more urgent than his job and family. 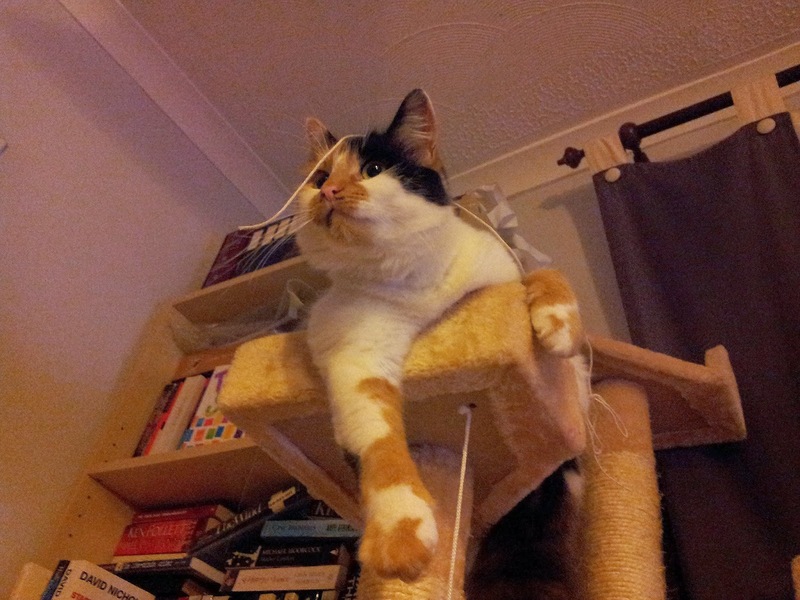 Triumphant queen of the climbing tree, challenged only by a piece of string. 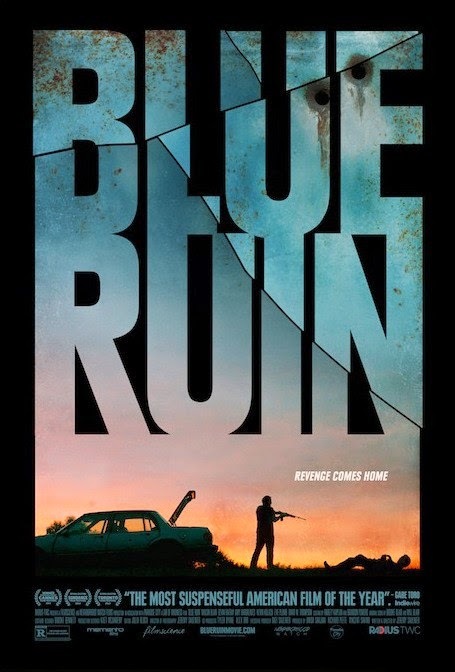 Blue Ruin is a spare, dark and brilliantly constructed suspense thriller. The protagonist wants to take revenge for the murder of his parents. This premise is familiar from a thousand Hollywood stories. Bruce Wayne in the Batman films, Inigo Montoya from The Princess Bride, and Mathilda from Leon dedicate their lives to learning how to fight. After a time of preparation and training, they go forth to bring terrible retribution upon those who wronged their families. Blue Ruin is quite different. Dwight, the protagonist, has not sculpted himself into a fearsome killing machine. He is living a solitary, penniless life in a beach resort somewhere in the American state of Delaware. From the beginning, he displays a stubborn determination to survive and hold onto the few things which matter to him. He passes up opportunities to steal and has not succumbed to alcoholism or drugs; instead, he spends his evenings quietly reading books. When he learns the man convicted of his parents' murder has been released from prison, he gathers his few resources and sets off to take his revenge. 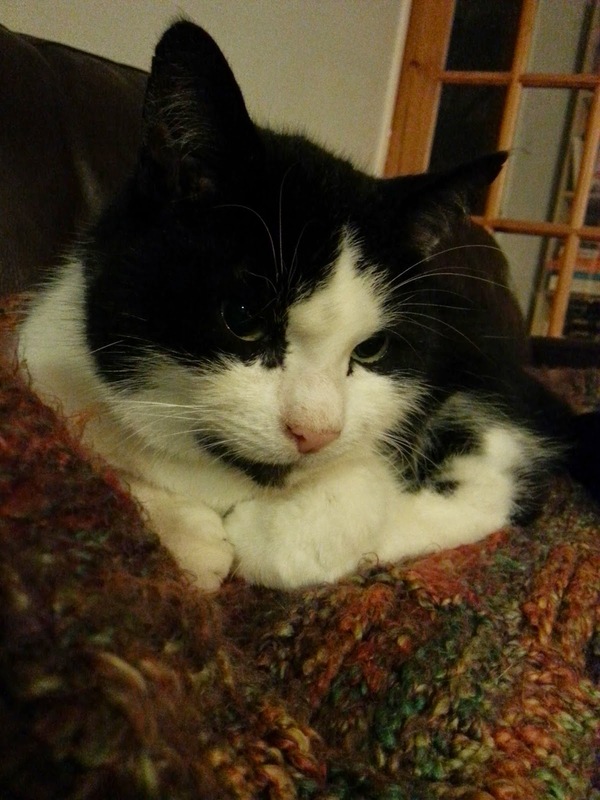 Dexter enjoying some much needed lap time, after a hard day of cat activities. The Scottish independence referendum is a decision of the utmost importance. It deserves serious and sober discussion from both sides. Instead, more often than not, we are given complete and utter bilge. The Yes side is far from blameless, but this particular offender is from the No campaign. Lord Robertson of Port Ellen was the UK's defence secretary from 1997-99, and Secretary-General of NATO from 1999-2004. As shadow Scottish secretary in the 1990s and a Scottish Labour MP from 1978-99, he is a veteran of Scottish politics. One might expect him to be a person of substance when it comes to defence policy in Scotland. Then again, Robertson is the man who predicted devolution would "kill Scottish nationalism stone dead." His latest contribution is unlikely to restore his credibility. The Brookings Institute is a serious think tank. I expect there were a few raised eyebrows at this sort of language.